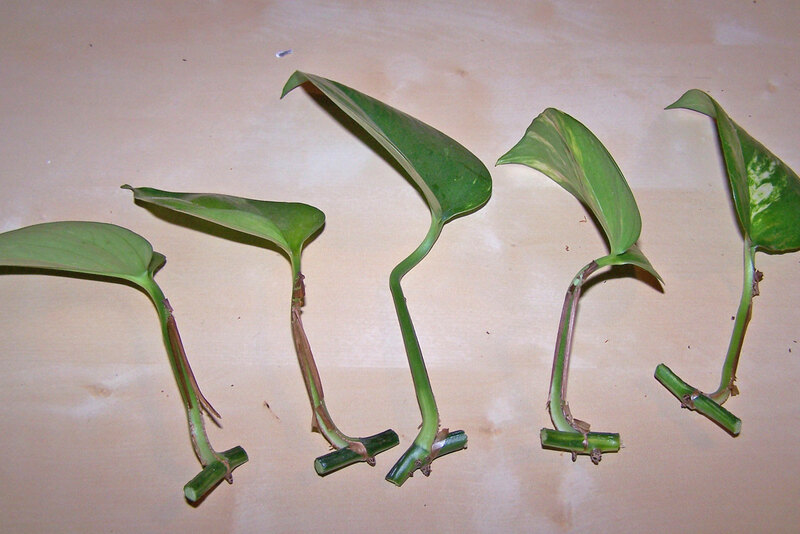 More infos: also cuttings with only one leaf are rooting. 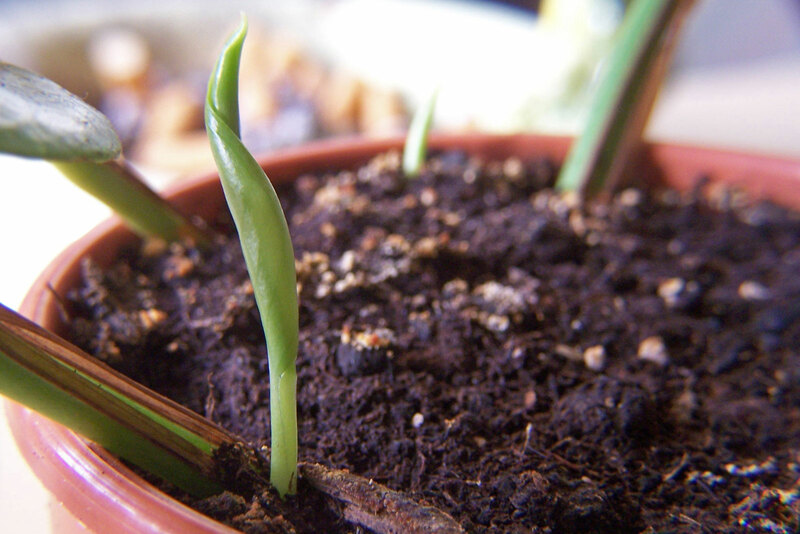 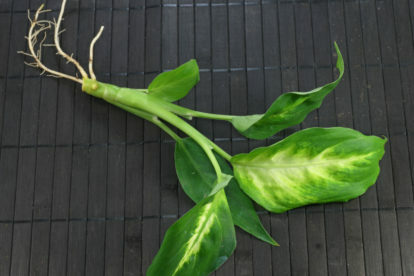 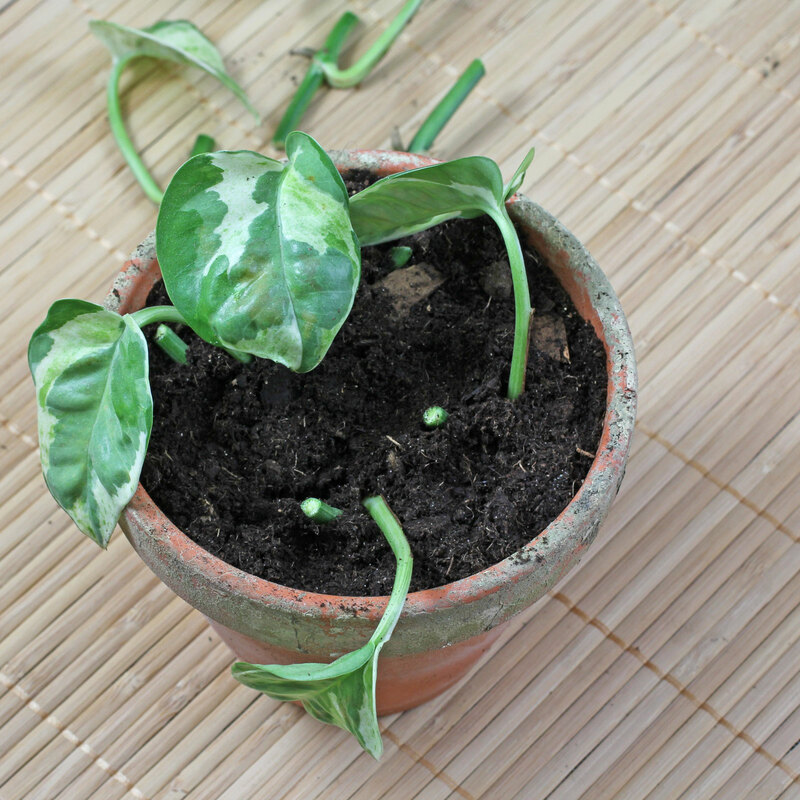 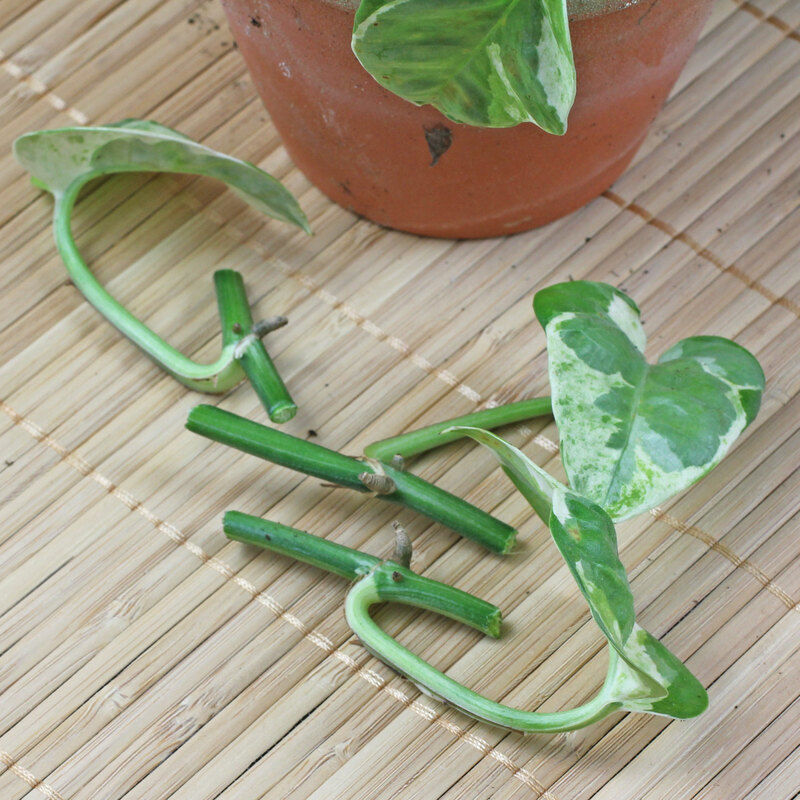 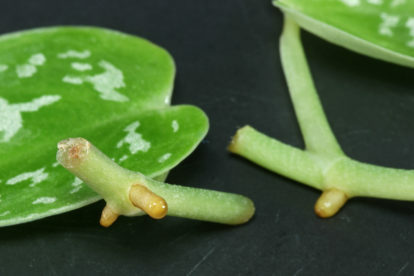 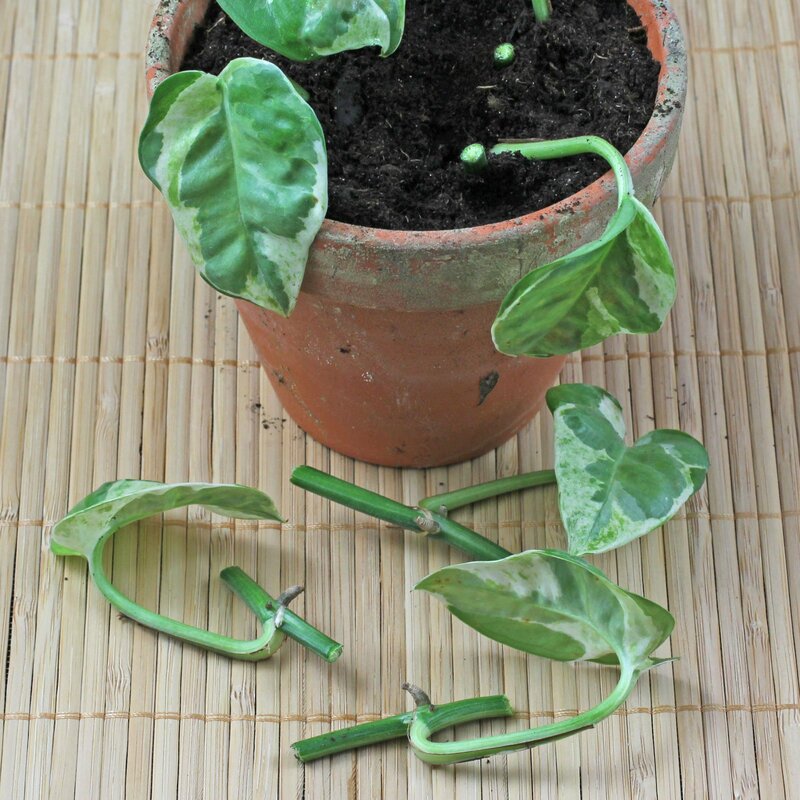 Cuttings with damaged or dried leaves are not suitable. 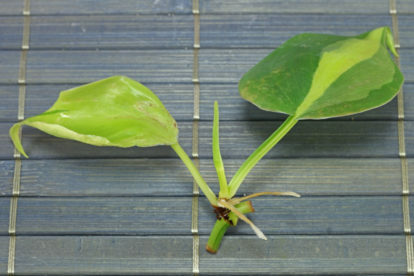 The white variegated cultivars grow slower. 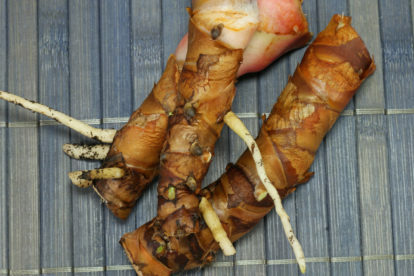 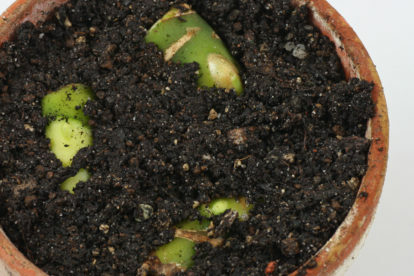 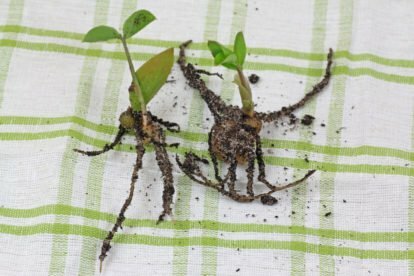 Not every cutting roots so place more than one in the pot.